Welcome to the family Grey Bird! 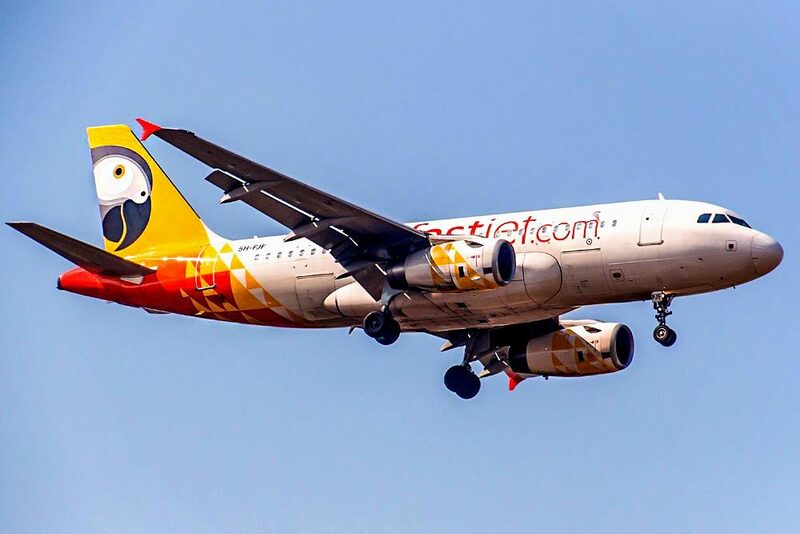 The African airline fastjet’s international nickname is “Grey Bird” and it is hard to think of a more fitting alias for the Airline’s logo! 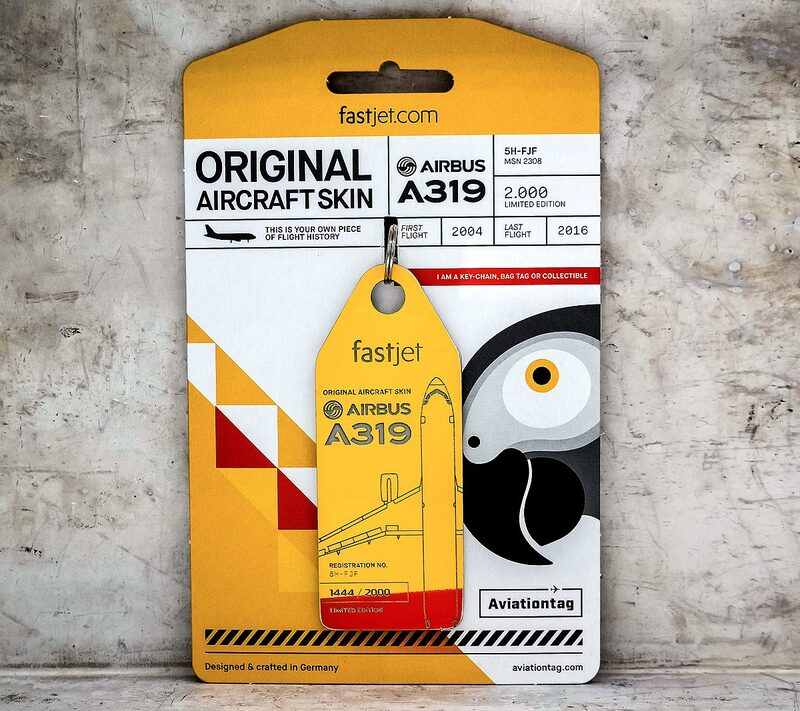 Our new and extravagant Aviationtag is crafted from the skin of the Airbus 319-100, which left the factory doors in 2004 and was also operated by South African Airways up until 2014 under the registration ZS-SFF. 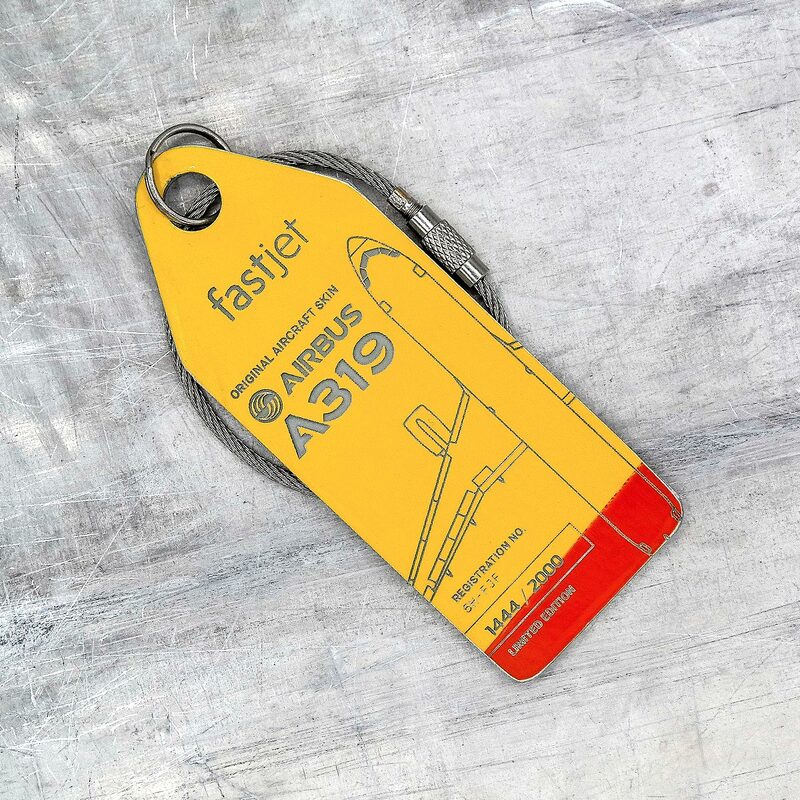 In August 2015, the plane was given its new inimitable design and from that point onwards took to the skies for fastjet in the western and southern climes of Africa under its new registration 5H-FJF. 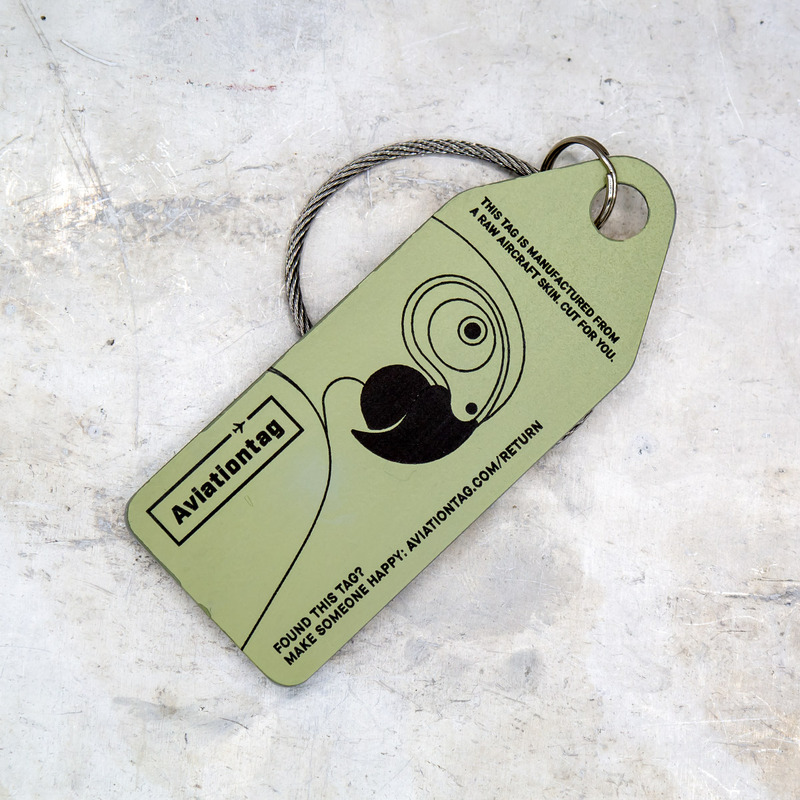 So hurry up and get your limited Grey Bird now! 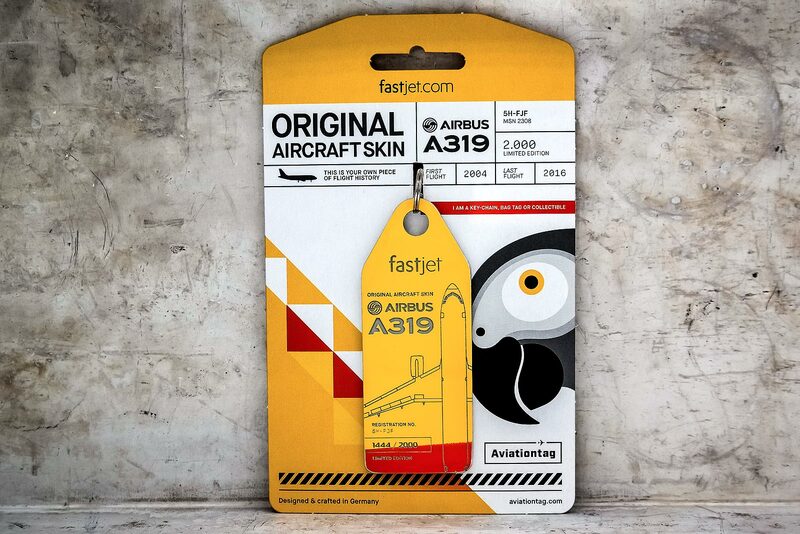 The Airbus A319 is the second jet – chronologically speaking – in the well-known A320 family. Official work on the aircraft commenced on June 10, 1993 and its maiden flight soon followed on August 25, 1995 from Hamburg – Finkenwerder. With its fuselage length of almost 34 m, the A319 is about 3.8 m shorter than the basic A320 model, but still offers top of the range passenger comfort. With its flexible and generous seat width and extra-wide aisle, it sets new standards for passenger cabin flexibility in this segment.